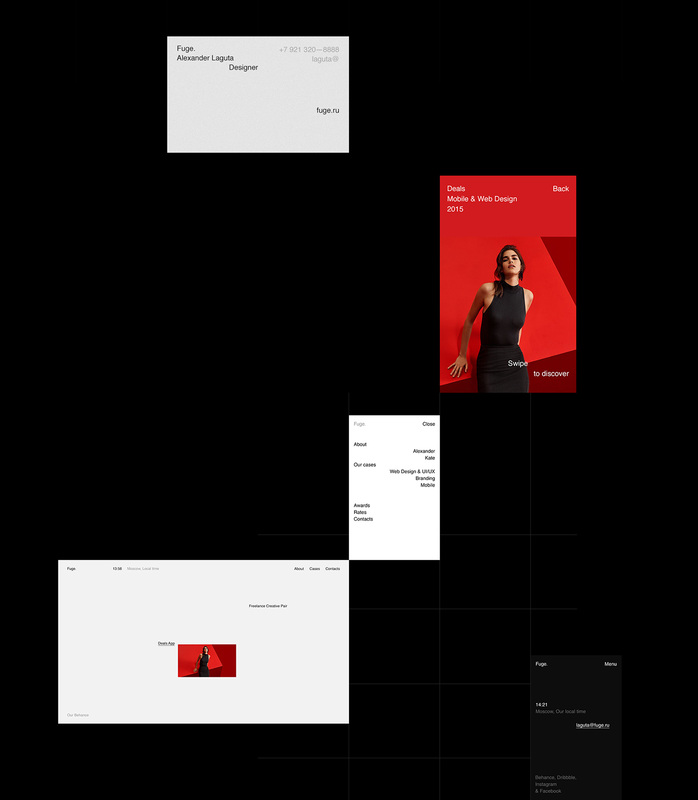 Grid Based Web Design for Fuge. Alexander Laguta, Kate Laguta and Mikhail Ojereliev shared a beautiful web design project for their freelance design business. The project is a good example of modern web design, simple and heavily use of a grid system. There are a lot of things to love in addition to the grid. The imagery and typography aligned with smooth motion design makes this project a good reference for anyone looking for web design inspiration.